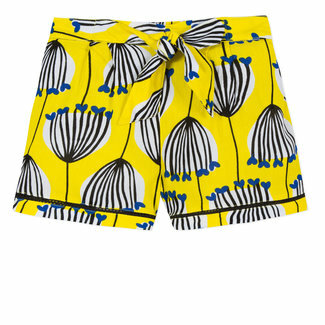 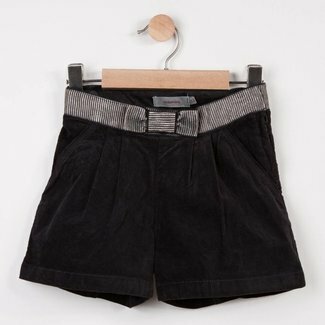 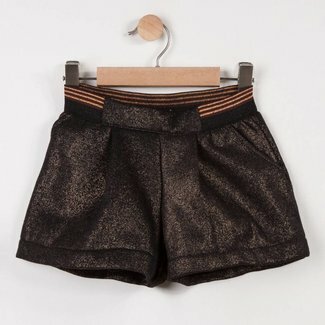 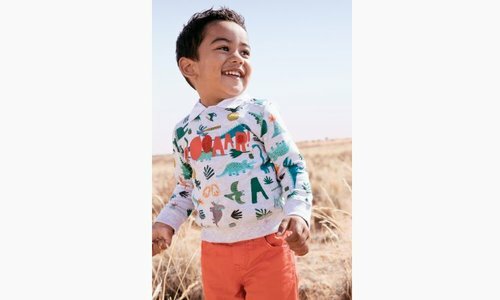 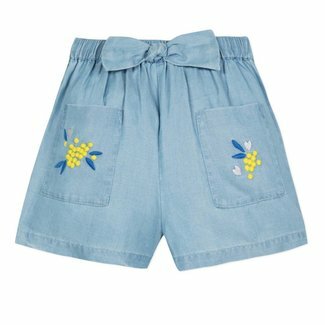 Pants & Shorts - Kidz Global Apparel Ltd. In modern white denim, the bohemian style comes to these gir..
Like a work of art, the parrot mascot of the collection brin.. 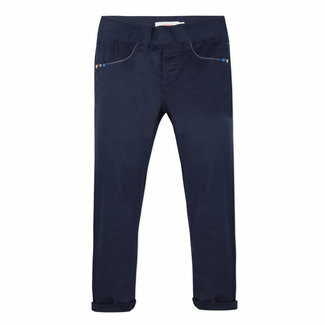 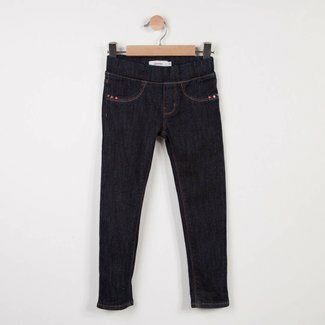 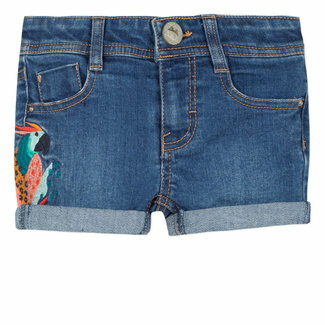 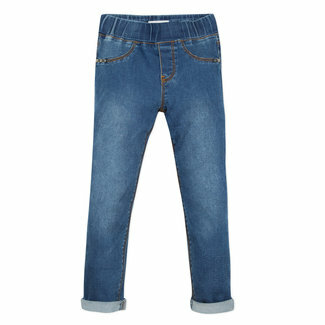 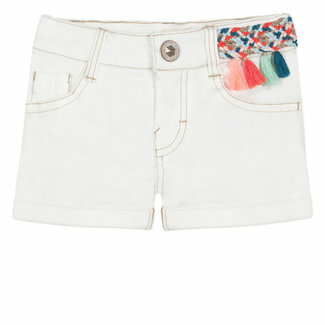 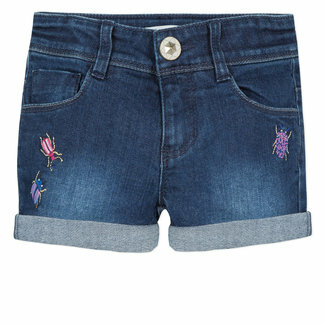 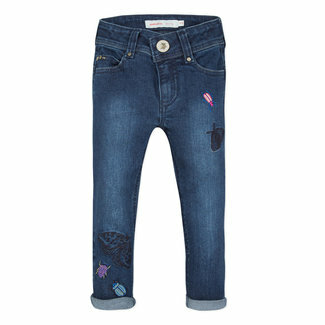 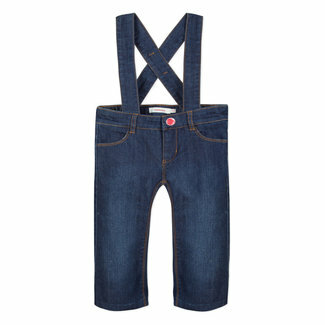 These girls' 5-pocket jeans have this season's high-waisted ..
Like a work of art, the parrot, mascot of the collection, br..